As they had so desperately hoped, their defibrillator was installed on Christmas Eve at the Ansell Centre. 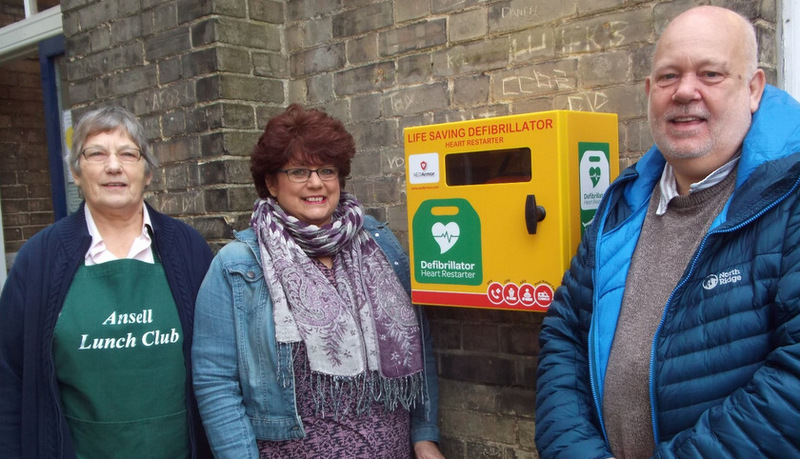 A last-minute hitch was created by the very late delivery of the cabinet requiring a late visit from the electrical contractor before the defibrillator for Hadleigh installation was complete – ready for Christmas. Their continued thanks for all those who gave so generously and speedily to get this in place. In the above picture, we see two of their major fundraisers – Barbara Breeze and Julie Phillips – with Roger Jay (head of the appeal team) alongside the installed cabinet and defibrillator at the Ansell Centre. Julie raised funds in memory of her daughter Rebecca, who passed away from an undiagnosed heart condition in 2010, while Barbara chairs the Friday Lunch Club event. 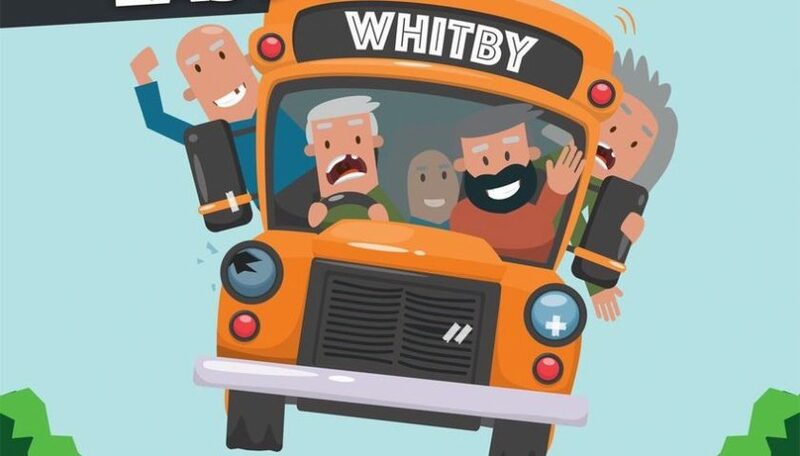 The first will be held on Friday 9th March, starting at 2pm through to 5pm, with the seconbd held on Friday 23rd March starting at 7pm through to 10pm. All sessions are held in the community room located at the ‘rear’ of the United Reformed Church and take about 40 minutes. To book a space on any of these events please call Roger on 01473 823 642; please don’t just turn up as they strictly control numbers undertaking the training at each session. In due course, they will announce further training sessions.